Simply read your Introductory Booklet, take this CEU Test, and then send your completed test to us. You will either receive your Certificate of Completion or an invitation to take the test again (at no extra cost). Oops! I realize I don’t have this booklet. 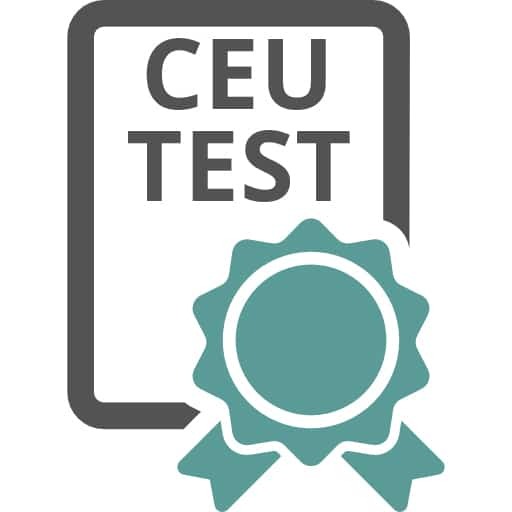 I need to buy the Booklet + CEU Test.